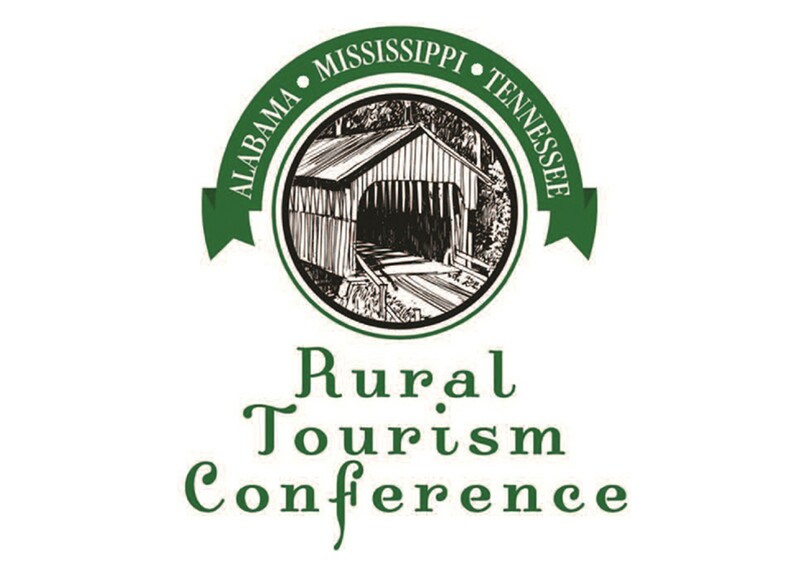 The Alabama-Mississippi-Tennessee Rural Tourism Conference is pleased to continue an award program initiated last year. The award is named in honor of one of our long time RTC sponsors, David Otto. Long before smart phones and IPads, David Otto created infoCenter Alabama, the first ever, touch screen kiosk system that provided travel related information to travelers. This new form of technology would become a major breakthrough for rural areas of Alabama to reach their intended audience in a very unique way. Our friend and founding member of the AL/MS/TN Rural Tourism Conference, Dr. David Otto passed away in August 2017. David worked relentlessly and made a significant contribution to grow and revolutionize tourism in rural Alabama and beyond. 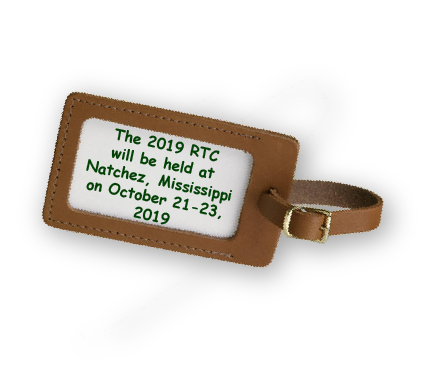 This award recognizes an individual or organization who has made a significant contribution to rural tourism over the years and helped change the tourism landscape of Alabama, Mississippi and Tennessee. 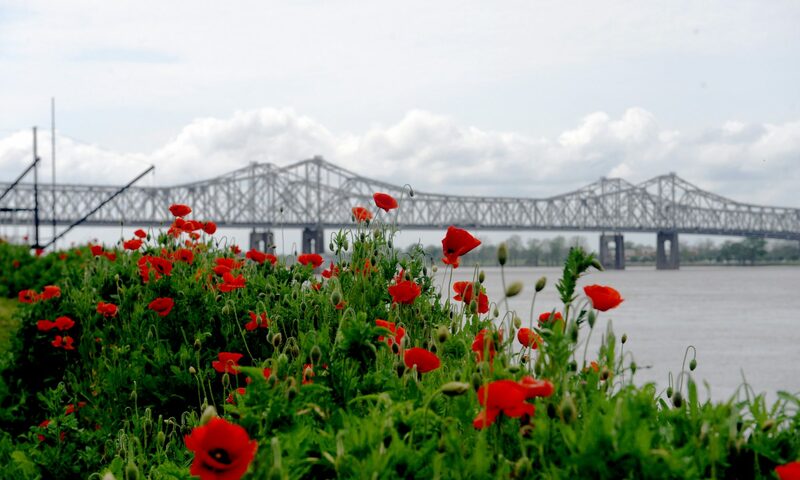 Download the 2019 David Otto Legacy Award application form. Presentation of the initial David Otto Legacy Award to the recipient.